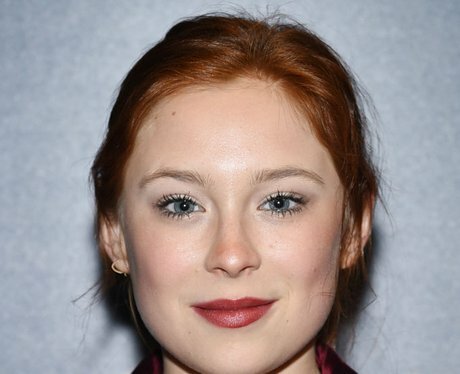 Mina Sundwall plays the middle Robinson child, Penny. Sundwall doesn’t yet have many major roles to her name, but don’t let that fool you – she isn’t brand new to this acting business. Her first role was as a kidnapped baby when she was just 8 months old!